Determining which currency can hold the title of “Bitcoin” is a lot more challenging than anticipated. While the choice should be obvious to experts, newcomers may have a harder time separating truth from fiction. For all intents and purposes, the currency with the highest market cap and most support is the only Bitcoin. Bitcoin Cash is, until proven otherwise, an altcoin. No one denies the success of Bitcoin Cash to date. Although it is not Bitcoin, this altcoin made a surprising impact. At the of writing, it is the fourth-largest cryptocurrency by market cap. That is quite a feat of strength, although one with caveats as well. This success does not entitle Bitcoin Cash supporters to refer to this altcoin as “Bitcoin”. Even so, there are still some efforts underway to make people believe otherwise. Earlier this week, a tweet by Roger Ver put a lot of people on edge. He tweeted an Image of Erik Voorhees, the CEO of ShapeShift. In this image, Voorhees is quoted as saying how he supports a hard fork away from Bitcoin Core. It is evident such a statement can be taken out of context with relative ease. This is why Voorhees ended up supporting SegWit2x, even though it ultimately fell apart. The big question is how Roger’s Tweet should be interpreted. 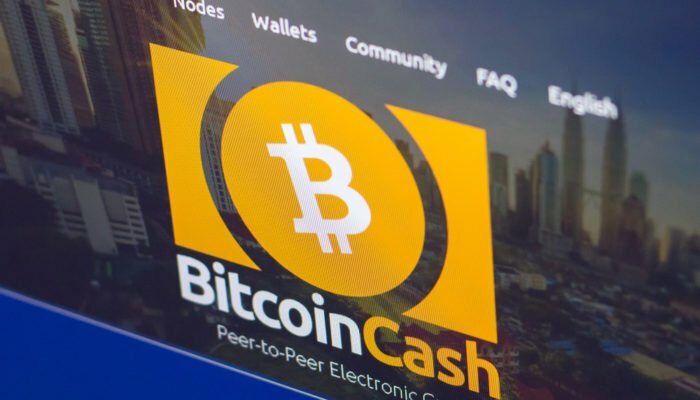 Ver uses Voorhees’ quote to express support for Bitcoin Cash. However, Erik has no plan of supporting Bitcoin Cash by wrongfully calling it Bitcoin. Instead, he explains how he supported a hard fork which had nothing to do with BCH. When the quote was taken from Voorhees, Bitcoin Cash wasn’t even a topic of conversation as it did not exist. Taking that quote out of context to “glorify” Bitcoin Cash is a rather odd and misleading move. Roger – please stop referencing me to back up your opinion that Bitcoin Cash is Bitcoin. It isn't. Bitcoin is the chain originating from the genesis block with the highest accumulated proof of work. The Bitcoin Cash fork failed to gain majority, thus it is not Bitcoin. Bitcoin has a lot of things the altcoin does not. It has clout, the most hashrate, and the highest market cap. It also has the higher fees and slower transactions of the two, unfortunately. Those issues will be addressed in the future, as some technical developments are on the horizon. Combined with the institutional investors’ interest in Bitcoin, it will only continue to grow and further solidify its position in the market.